THE CHANCES are that, if you are studying English at school, college or university, you will have to read quite a few novels. While they are easy and enjoyable to read, however, novels are notoriously difficult to write about. 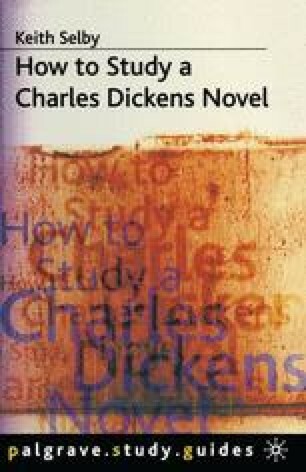 For example, while you might enjoy reading the thousand or so pages of Dickens’s Dombey and Son, you would probably be hard-pressed to write a good, thousand-word critical response to the novel. One of the major problems of all novels, in fact, is that they seem to resist our efforts to analyse them critically.